There's only two times I've ever been interviewed by the media about something I did. The first time was back in early 2000s was in the Deloraine newspaper when I won a literary contest through the Bank of Canada. 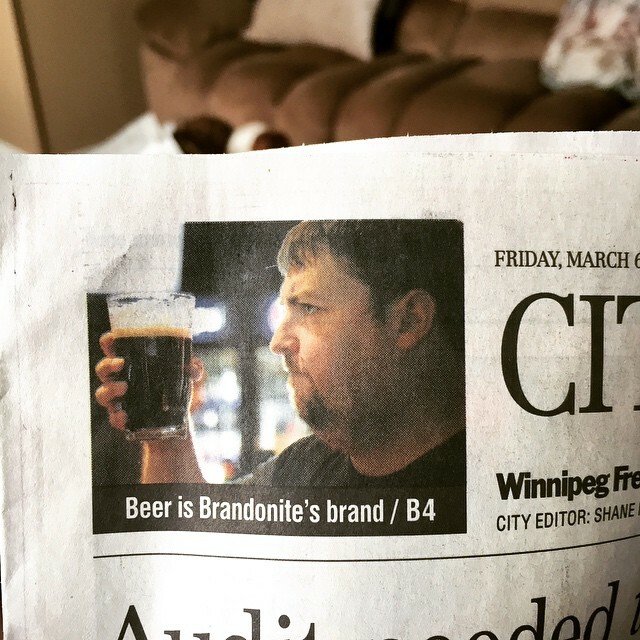 More recently, an article in the Winnipeg Free Press about me being a beer blogger. 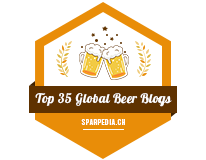 I've written about beer for a very long time, mainly to keep me sane in periods of unemployment/stress, also as a reminder of what beers I've tried over the years. 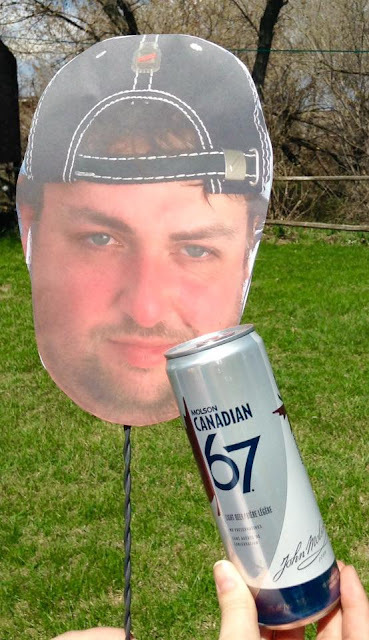 I was interviewed back in February/March by Winnipeg Free Press' Bill Redekop and it was a blast - he reminded me of why I like writing about beer: People are overwhelmed by choice and don't know what to try.. and they want to try something that they think they will truly enjoy it. It's even overwhelming for me, being unemployed to keep seeing new beers being added to the Liquor store list while I can only try a few of them because either they end up stolen by sketchy friends of my roommate, or I simply can't afford it.